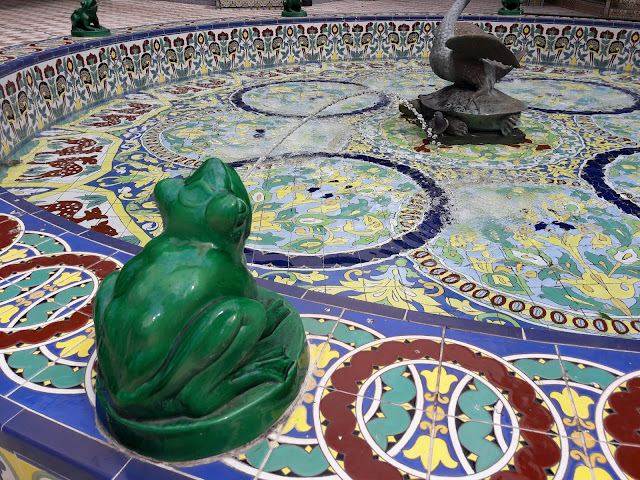 Secret Tenerife: Culture Santa Cruz: What shall we do today? Culture Santa Cruz: What shall we do today? 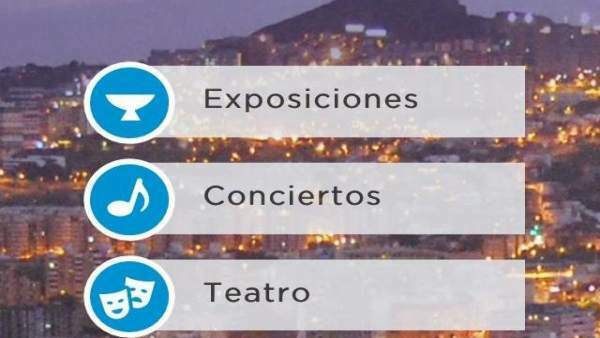 Councilor of Culture in the City of Santa Cruz de Tenerife, José Carlos Acha, has announced this Friday, a new application for mobile devices that provides information on cultural activities that take place in venues managed by the authority. The free app 'Cultura Santa Cruz' lists events at the Guimerá Theater, Los Lavaderos, the Museum of Fine Arts, the La Recova Art Center, the García Sanabria exhibition hall or the Central Municipal Library and other cultural spaces of the City Council. Available for both IOS and Android, via the Play Store and the Apple Store.